Are you remodeling your Longmont home and landscape and need to install a driveway but want to keep the large, shady tree? Maybe you’ve been contracted to build a new office development or apartment complex in Longmont? The established trees that have grown throughout Longmont are a valuable asset and can be moved – not destroyed! You need tree moving in Longmont, CO. While it’s not easy to move a tree, we offer the best local tree moving service to get the job done. The Longmont Forestry Department estimates that trees shade about 1461 acres or almost 9 percent of the citywide area. These trees provide shade, help improve air quality, provide enjoyment, and make Longmont the great city it is! Do your part and work with us to save and relocate your trees. During the tree moving process, we’ll work with you to identify the tree type, the tree diameter, where the tree is located, and what other structures are around the tree. Our best-practice approach will determine the soil type and prepare for the best time of year to move your tree, too. 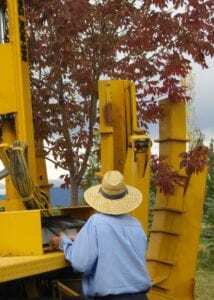 Working with Tree Taxi in Longmont, CO, we’ll give you an honest appraisal of how best to relocate your tree, a solid quote on how much it will cost, and the best advice for a successful transplant. 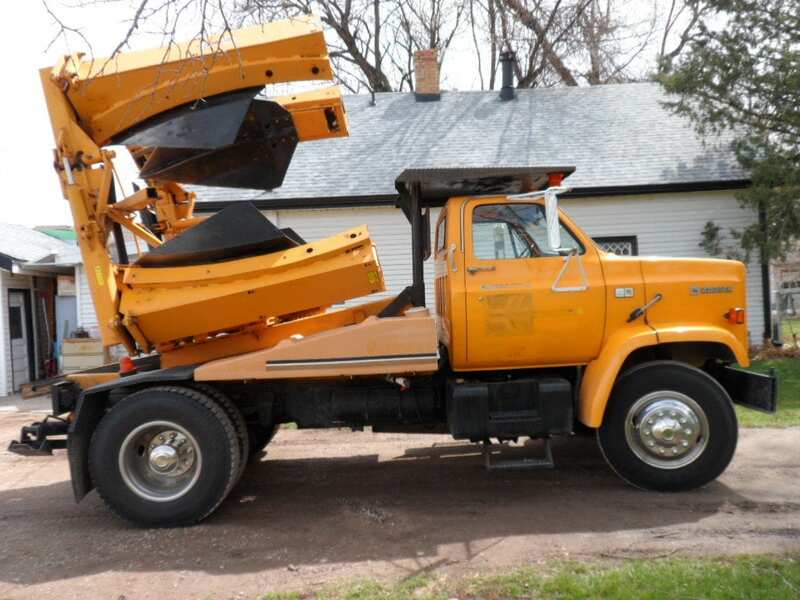 Contact us – we have more than 20 years tree moving in Longmont!